Country Report 2017 - Includes Malaysia real Gross Domestic Product growth rate, with latest forecasts and historical data, GDP per capita, GDP composition and breakdown by sector. Browse additional economic indicators and data sets, selected by Global Finance editors, to learn more about Malaysia economic outlook, debt to GDP ratio, international trade performance and population trends. 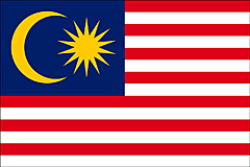 Rankings of Malaysia best banks and safest banks are also available. 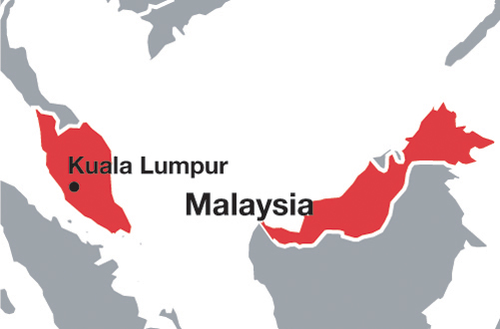 Malaysia’s strong current account and FX reserves will safeguard it against external shocks, but high leverage and simmering ethnic tensions remain weak points. Maybank, Tenaga Nasional, Public Bank, CIMB Group Holdings, Sime Darby, Axiata Group, Genting, Petronas Chemicals, MISC, RHB Capital, Hong Leong Financial, Petronas Gas, AmBank Group, Maxis, IHH Healthcare.